With even exotic brands like Bentley, Maserati, and Lamborghini now selling their own super-premium sport-utility vehicles, it seems that a not-so-subtle takeover of the luxury market is manifest destiny. Already, luxury SUVs, especially car-based crossovers, outsell upscale sedans, with compact models being especially popular these days among young up-and-comers and empty nesters alike. And like their sedan counterparts, it seems some of these upscale people-movers are inherently more reliable over the long haul than others. This may not be as critical a consideration among those who lease a vehicle under a full warranty, but considering the high cost of luxury-vehicle repairs it should be essential to first owners who tend to hold onto their rides well beyond the final car payment, as well as those considering a pre-owned model. Fortunately, we’ve compiled the following slideshow of what should be the 5 most-reliable luxury SUVs for 2018, based on an aggregate of vehicle durability data compiled by Consumer Reports (based on subscriber surveys), and the market research firm JD Power (based on the experience of nearly 37,000 original owners of three-year-old cars). One caveat: Not all luxury SUVs are rated by either CR or JDP, generally due to a lack of data from limited-production models and recently debuted or redesigned vehicles. 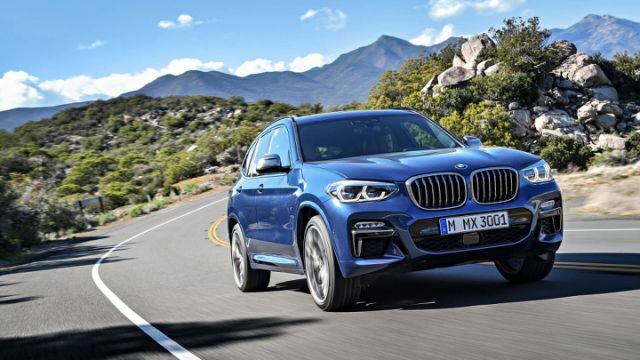 Think of the compact BMW X3 as the crossover SUV alternative to the venerable 3 Series sport sedan; while we’d still rather take the latter out for a spin through winding mountain roads, the X3 is no slouch in the handling department, either. It receives an above-average rating for reliability from Consumer Reports, and an average overall score from JD Power, but with an above average ranking for powertrain durability, which is where the proverbial rubber meets the road in terms of potential repair costs. 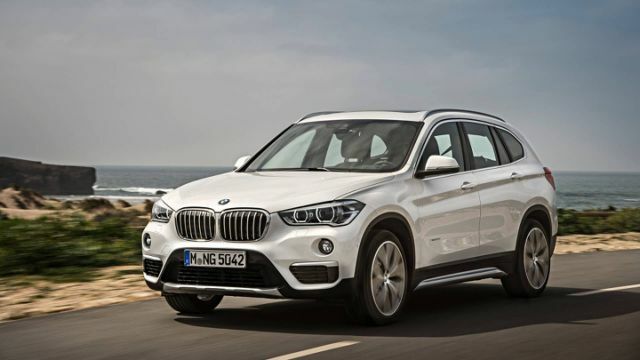 Another sporty choice than may just be too small for many luxury SUV intenders, the subcompact BMW X1 is nonetheless a more-practical – and did we mention sporty – alternative to an entry-level upscale sedan. It’s rated above average for dependability by both JD Power and Consumer Reports. The top seller in the luxury brand’s lineup, the compact was redesigned for 2018 with a fresh look inside and out, and a reasonably sporty, yet still plenty sophisticated, demeanor. Consumer Reports pegs it as being above average for durability, with an average powertrain dependability ranking from JD Power. 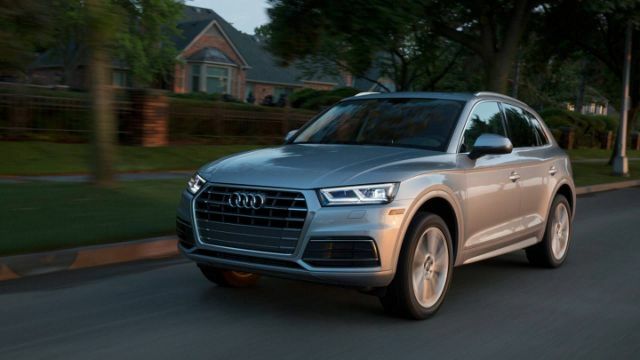 Audi Q3 is the crossover SUV equivalent of the A3 sedan, and is every bit as entertaining to drive, but with added headroom, ground clearance, and cargo space. At that it may be too tight a fit on the inside for many shoppers in the luxury market. Still, it’s rated above average for reliability by Consumer Reports and gets top marks in that regard from JD Power. 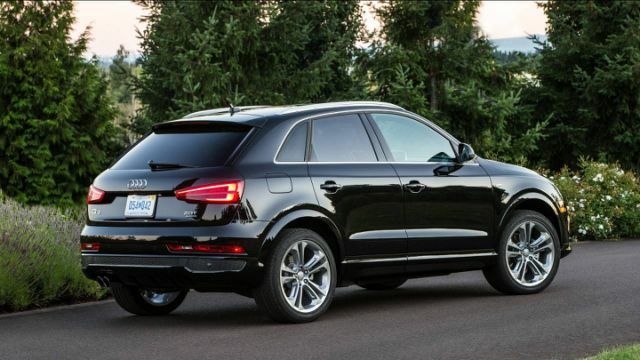 The Subcompact Audi Q3 is the crossover SUV equivalent of the A3 sedan, and is every bit as entertaining to drive, but with added headroom, ground clearance, and cargo space. 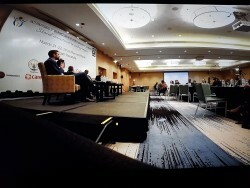 At that it may be too tight a fit on the inside for many shoppers in the luxury market. Still, it’s rated above average for reliability by Consumer Reports and gets top marks in that regard from JD Power. 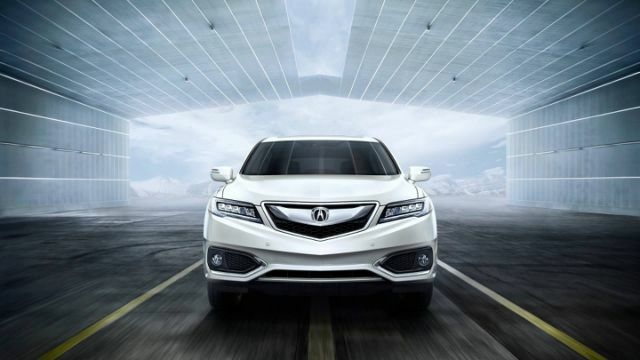 Successfully treading the line between luxurious and sporty, the compact Acura RDX is the division’s best-selling model, and sales are up despite a new model coming for 2019. It’s rated above average for reliability in Consumer Reports’ subscriber surveys, though it comes up as just average in JD Power’s 2018 Vehicle Dependability Study.